You launch your website, you get some traffic and make some sales via your ecommerce platform. Job done, right? Well, not entirely. To stay ahead of the competition, you need to understand your website and how it works. To do this, you need to use tools to look under the hood of your website. 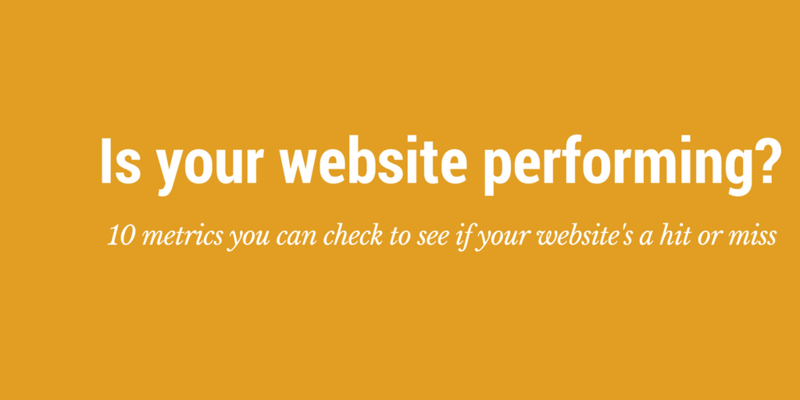 Here are 10 things you need to be checking when analysing your website. Make this your regular checklist and achieve the Google search ranking your business deserves. How are users finding your site? Understanding which keywords are bringing users to you will give you an insight into how you can improve your page’s optimisation. Perhaps your strategy to increase website traffic was all wrong to begin with; don’t be afraid to shake it up. Find out: Visit Google’s Search Console to see what search queries drive traffic to your website. Of course, not all users will engage with your site via search engines. Referral traffic – either from other websites or from social media – is a key channel which you can monetise on your website. Find out: Google Analytics will tell you which referral sources are the most lucrative and fruitful. 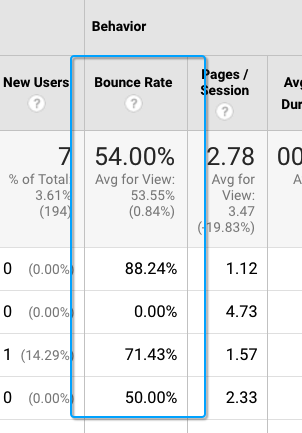 A high bounce rate is incredibly bad news. Not only does it mean potential customers are leaving your site before you have had chance to establish a relationship, it also tells search engines that you are a low-quality website deserving of demotion down the search result rankings. Analytics tools will get you right to the heart of the problem, showing you which pages are driving users away and giving you a clue as to how to fix them. Find out: Visit Google Analytics and head to ‘Acquisition’ > All Traffic > Channels to see what your bounce rate reveals about your website. A high-functioning website will have numerous access points, including referral links, search engine results and email landing pages. Take a close look at your analytics and deduce which of these channels is working for you, and which need a tune up. Success on the internet is all about providing convenience and ease to your users. If your pages are not optimised and feature horrendously slow loading times, your users will simply head elsewhere. Analyse how quickly your page’s load across all devices. 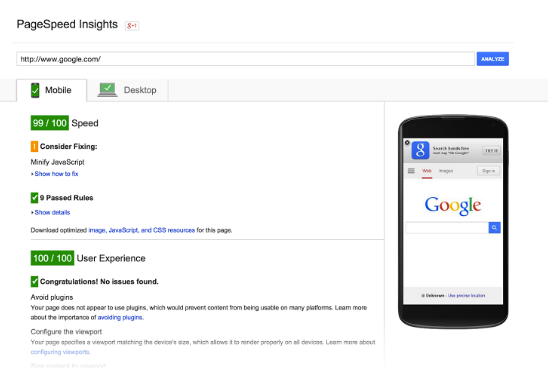 Find out: Enter your website into Google Pagespeed Tool to generate a score. If there’s room for improvement use a tool like Glasshat, an SEO tool that can generate an action plan for your website with step by step instructions on how to speed things up. 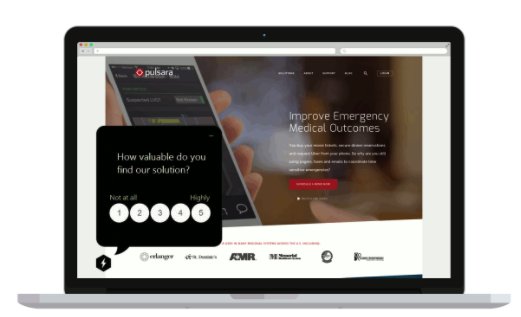 What is the ideal outcome of a user engaging with your website? Usually, it is for that user to make a purchase on a product or service. For this to happen on a regular basis, your website must become a finely tuned sales funnel, directing leads onwards towards conversion. Find out: Check Google Analytics to analyse user activity and to identify where the process can be accelerated or improved. Look to see what pages they exit and enter on – do you have gaps in your sales funnel that could be plugged with some updated or revised content? More advanced analytics software will be able to give you an idea of where your users are going to after they leave your site. If they are heading somewhere completely unrelated to what you provide, this is fine, and might even give you some inspiration for a business venture in the future, but if they are heading directly to your competitors without making a purchase, and with no traffic coming back the other way, you need to understand why. Data regarding user experience is likely to be qualitative rather than quantitative, and as such, can be a little more difficult to collect. However, you can use review or feedback tools to request that customers leave comments on the usability of your site or utilise social media tools to search for mentions online. All of this gives you an idea of what you are doing right and what needs to change. Find out: Experiment by installing tools or plugins that allow you collect user feedback such as Surveys by IgniteFeedback – a WordPress plugin that delivers popup surveys and polls to visitors. If there is one thing which search engines hate it is a broken link. These broken links can cause parts of your site to become disconnected from the whole, or can leave users stranded. 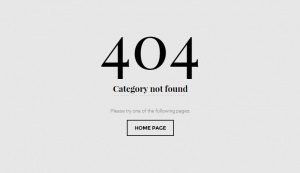 Your site does not work alone. Instead, it is part of a much broader range of sales and marketing tools and must integrate completely with these other tools. If a customer wants to check stock levels in your local store, can they do it online? If a client needs to reschedule an appointment, is this possible via your site? Make sure that your website is supporting all your other channels, and vice versa. Looking to improve the performance of your website? Sign up for a free trial of Glasshat and generate a custom SEO plan for your website today.